If you're new to Indian pudding, are you ever in for a treat! 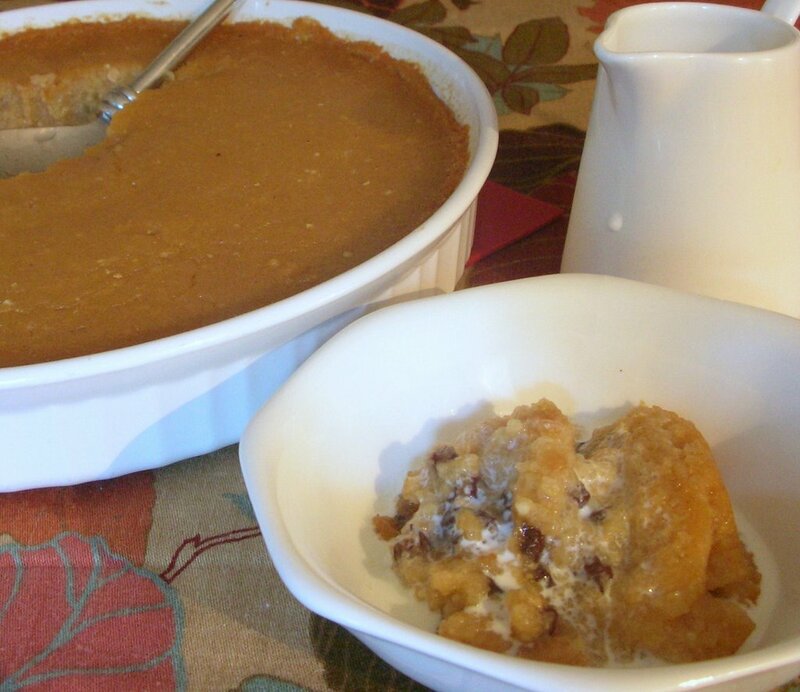 If you're familiar with Indian pudding, are YOU even in for a treat! This week's Kitchen Parade column features an Indian pudding sweetened not with molasses ... but apple cider. It's a perfect dessert for chilly fall and winter evenings.